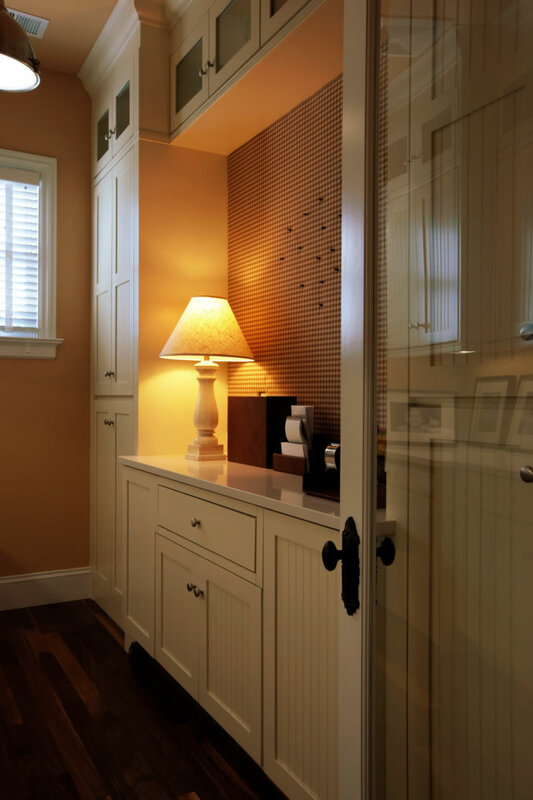 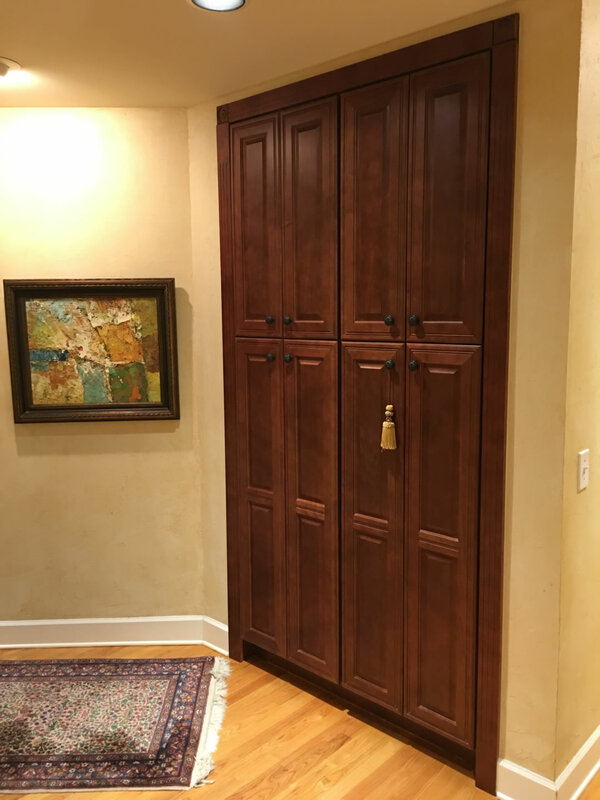 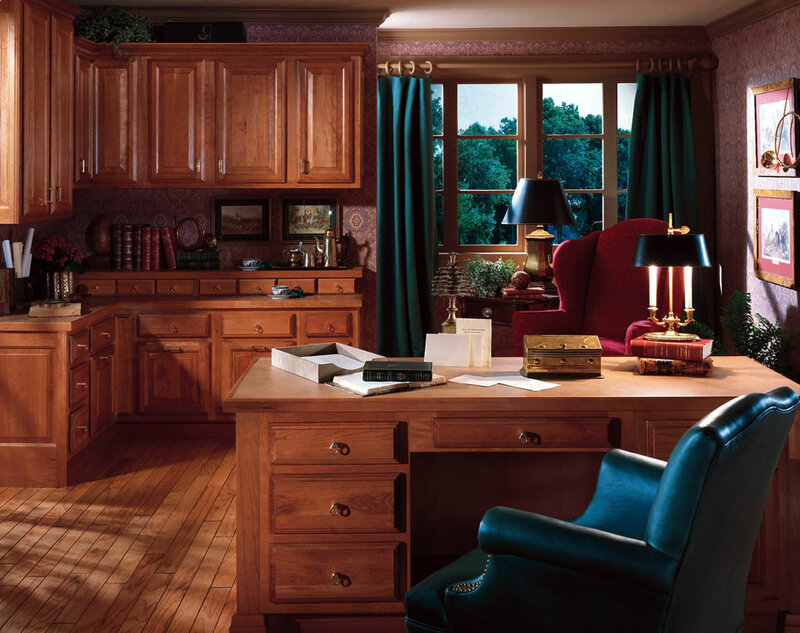 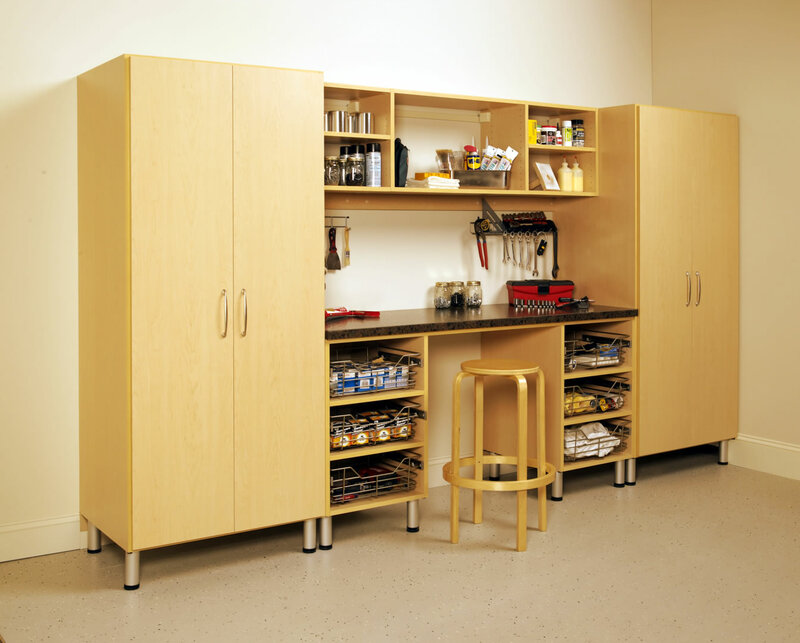 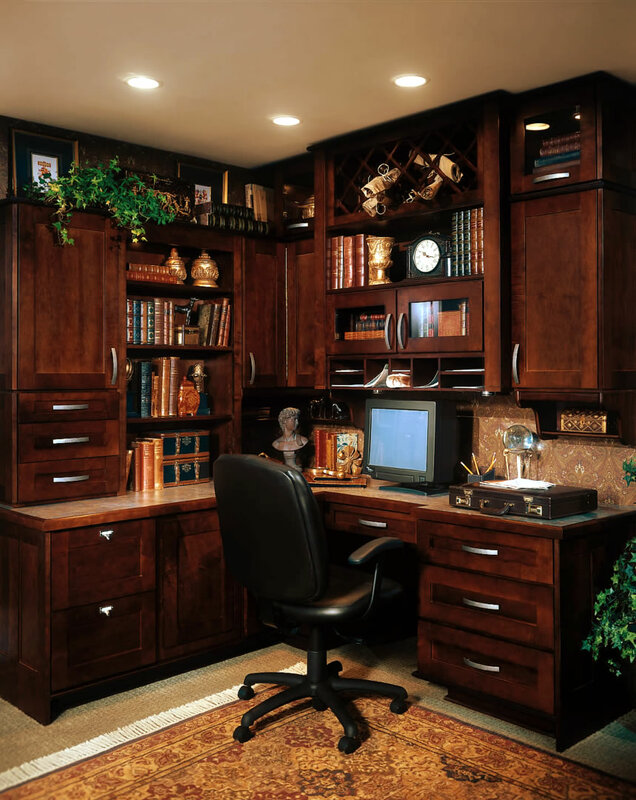 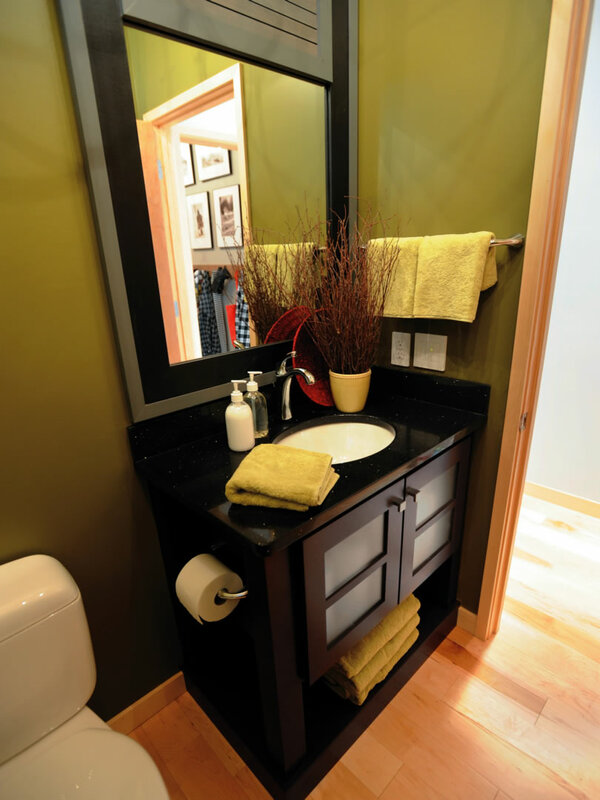 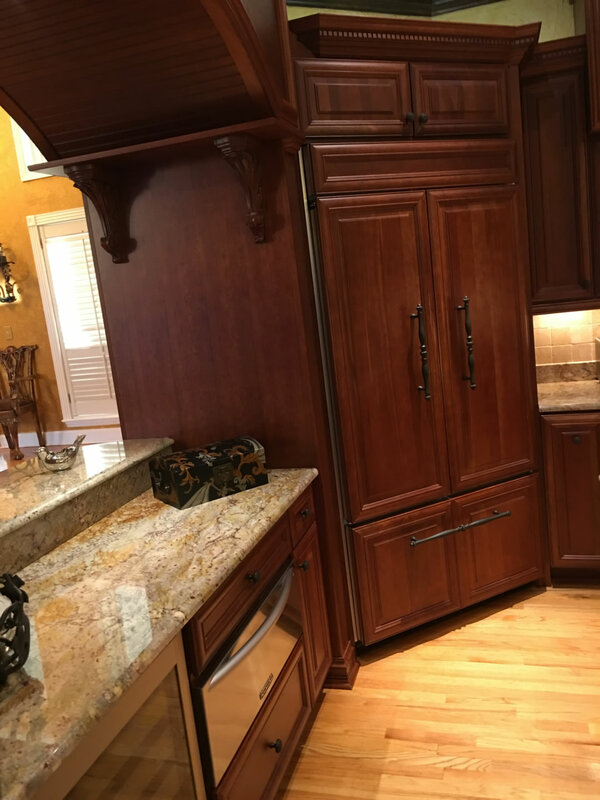 Residential - Home Pride Cabinets, Inc. 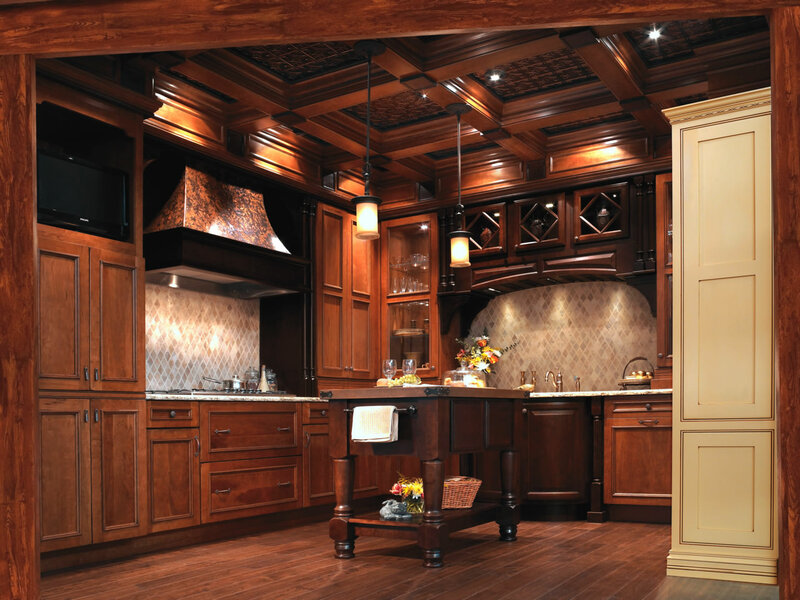 The high-lite of any house is the kitchen. 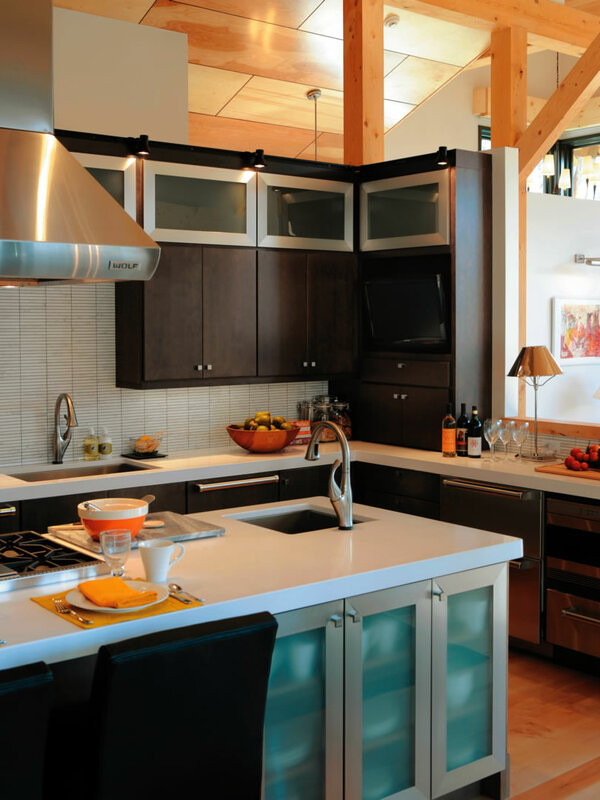 The kitchen is the heart of a home and is not just a work station but a medium used to create. 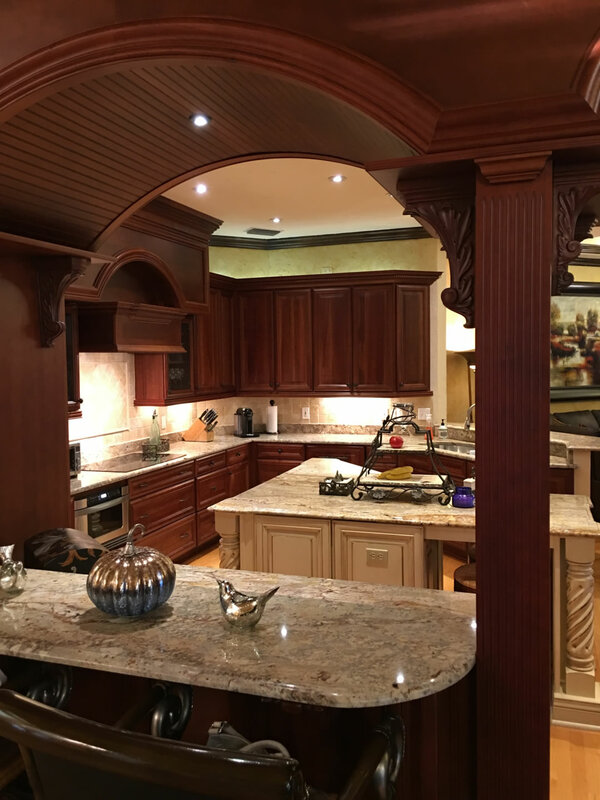 We strive to accentuate the beauty of your home by creating a magnificent centerpiece that your family and guests will appreciate for years. 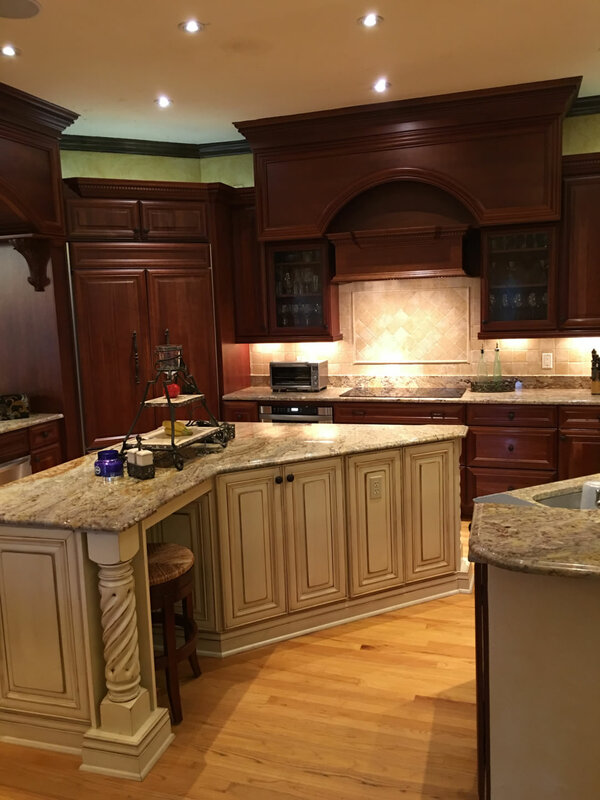 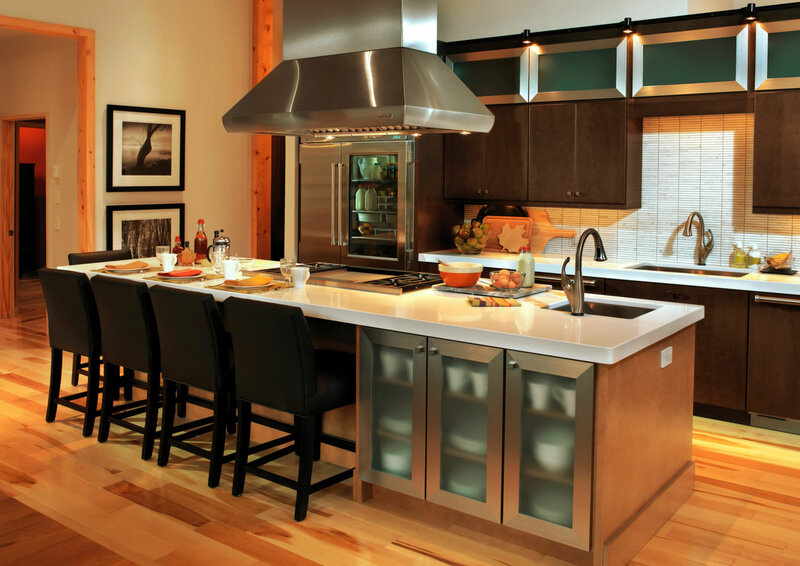 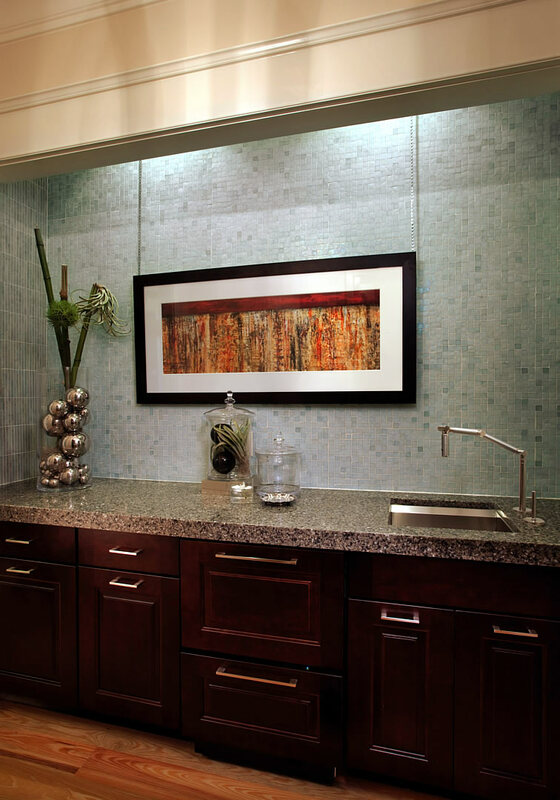 We create kitchens within all price ranges, from laminate cabinets and tops to the most detailed custom work and granite. 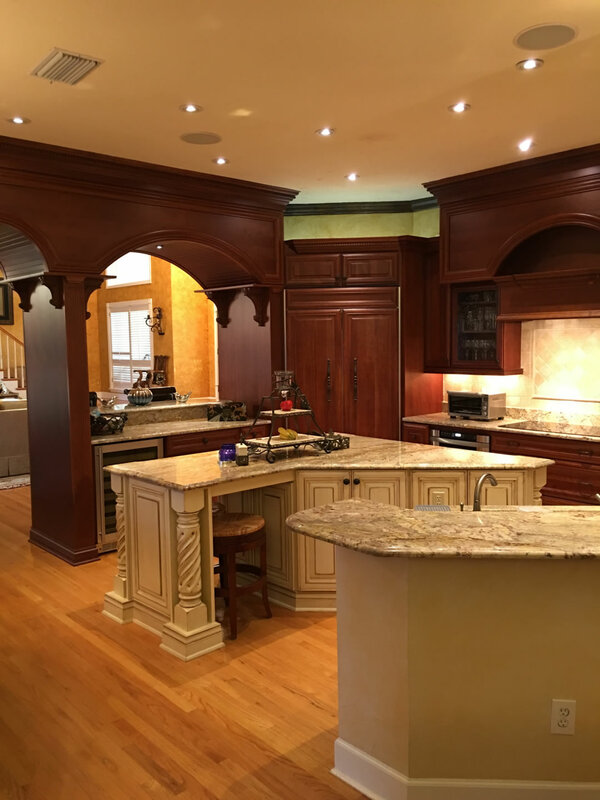 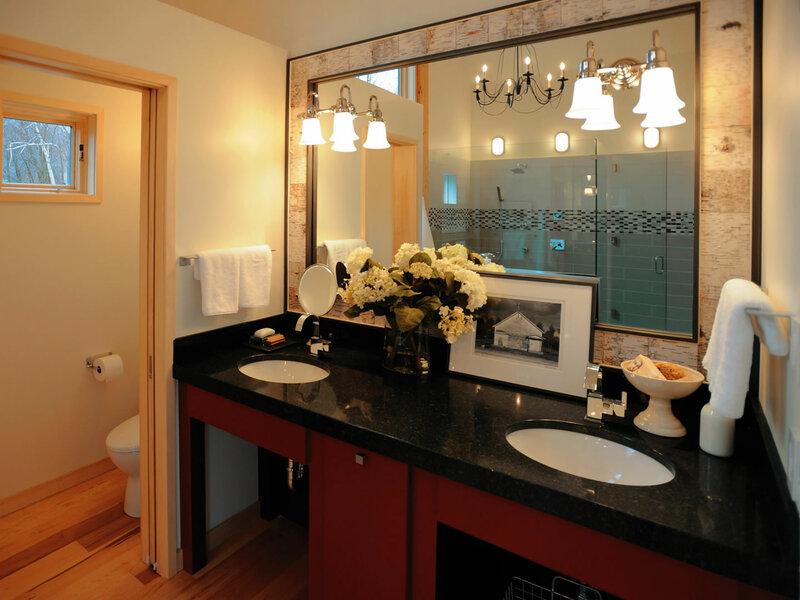 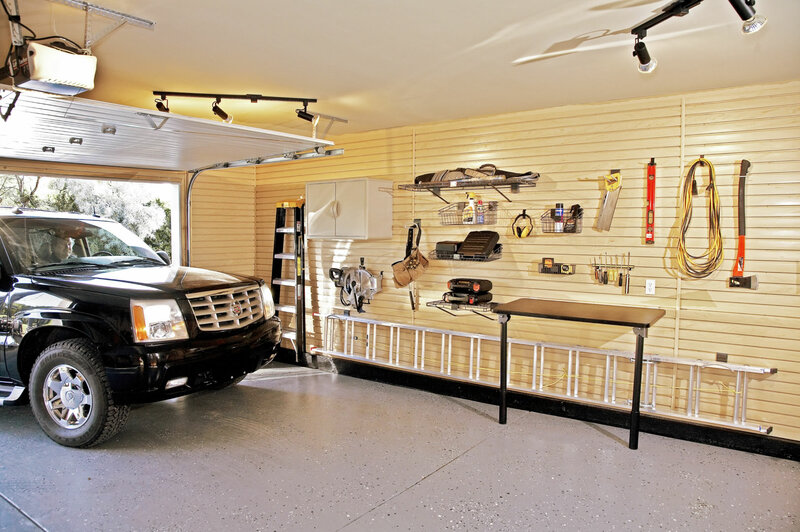 We will work with you on a design that not only meets your desires for beauty and functionality but also meets your budget. 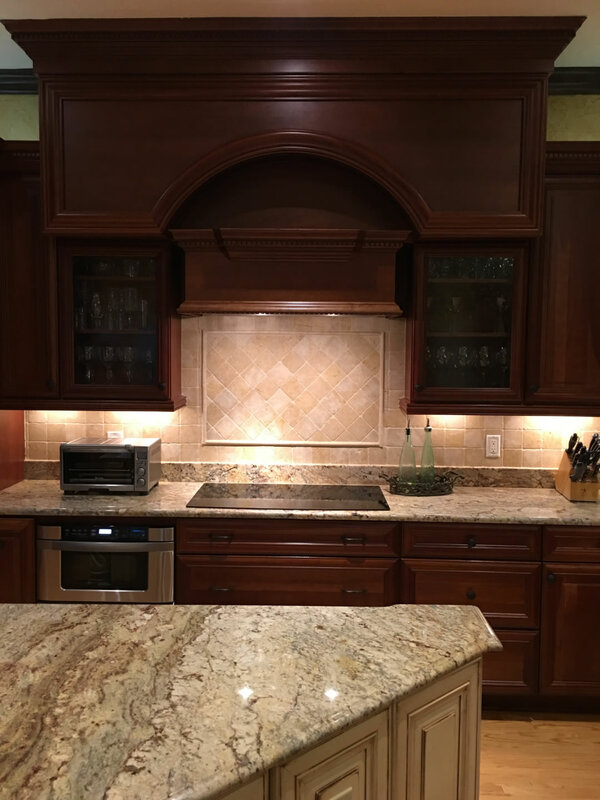 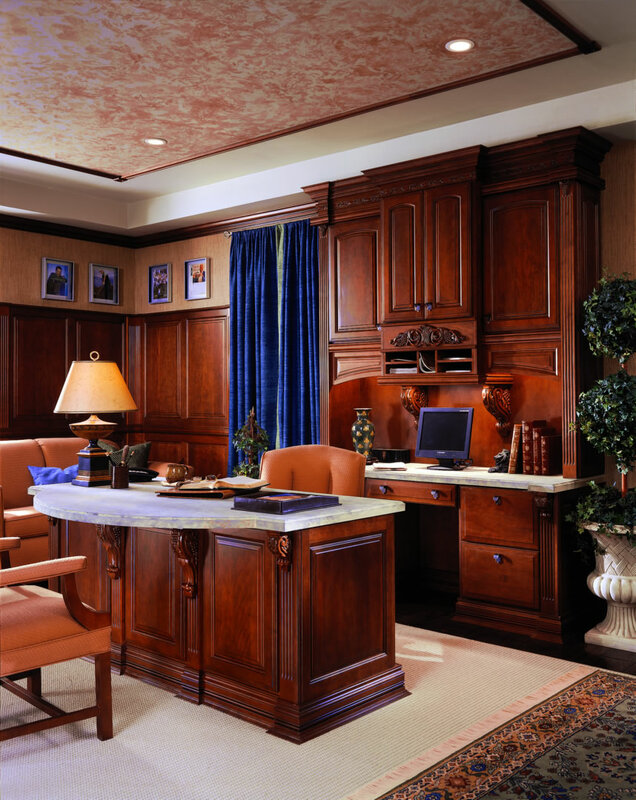 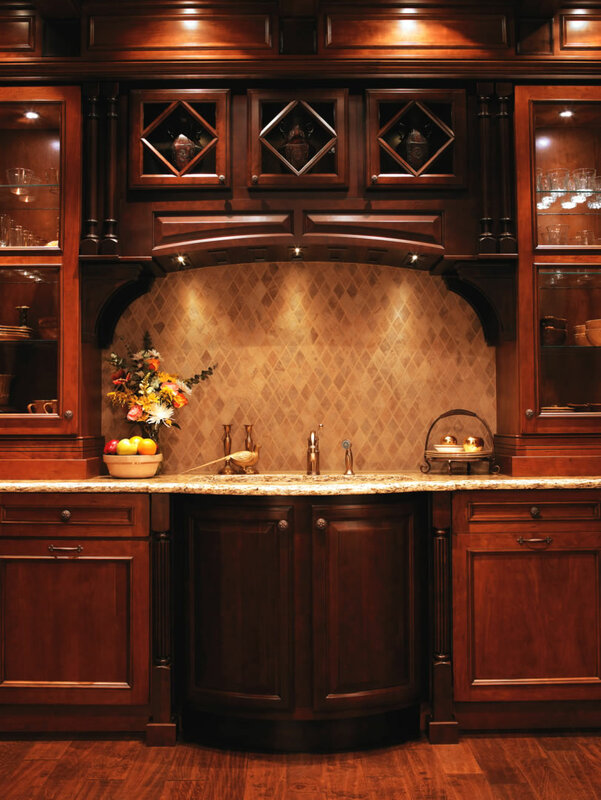 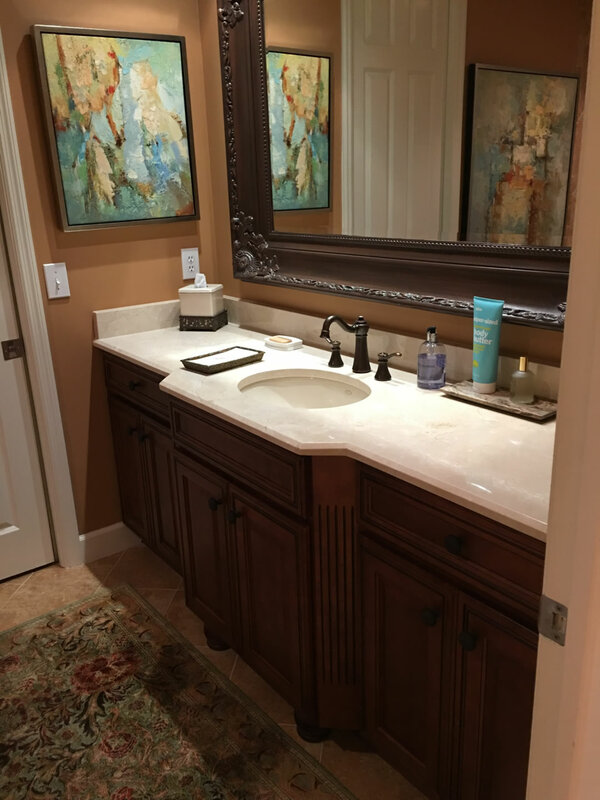 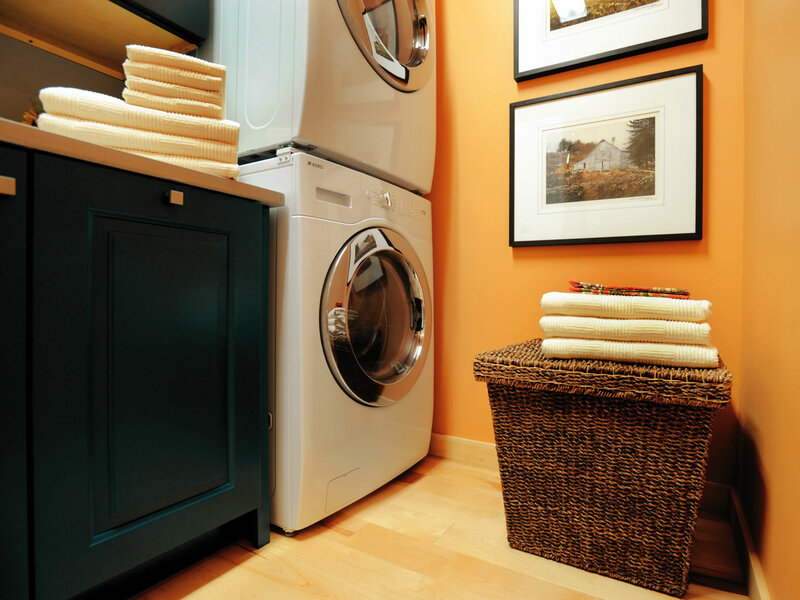 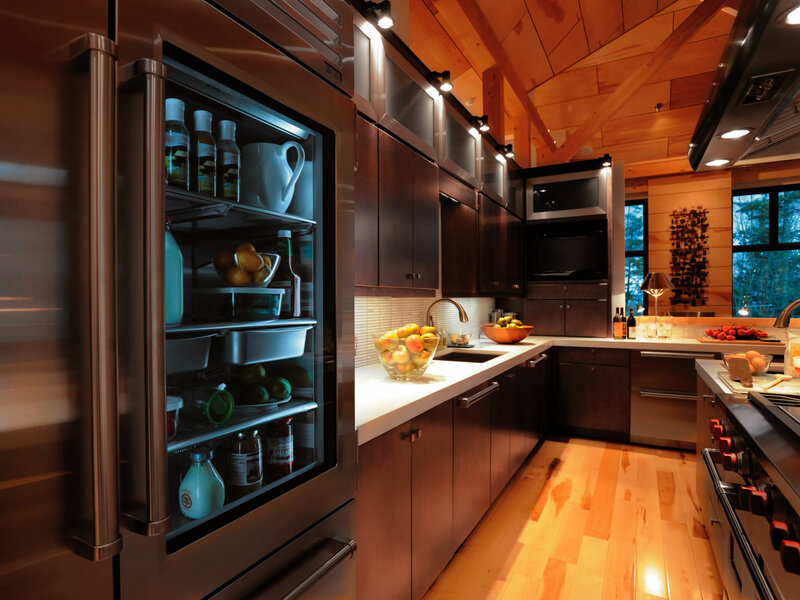 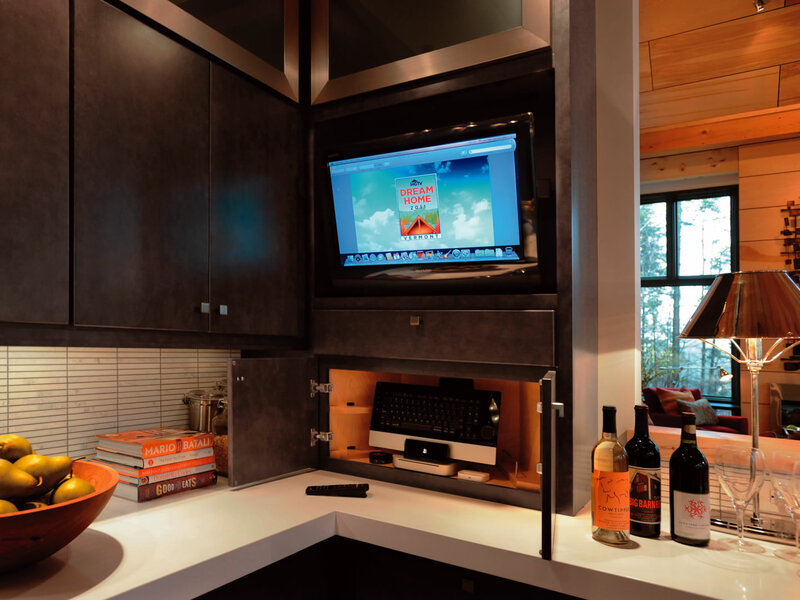 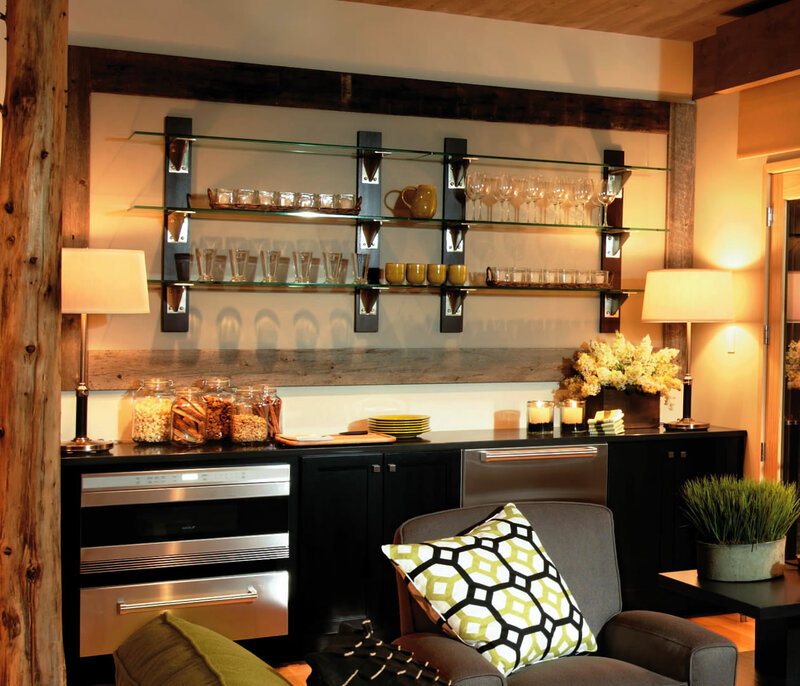 If you want to learn how Home Pride Cabinets can design, build and install your next kitchen, bath, entertainment center, bookcase, bar, or closet, let’s talk.